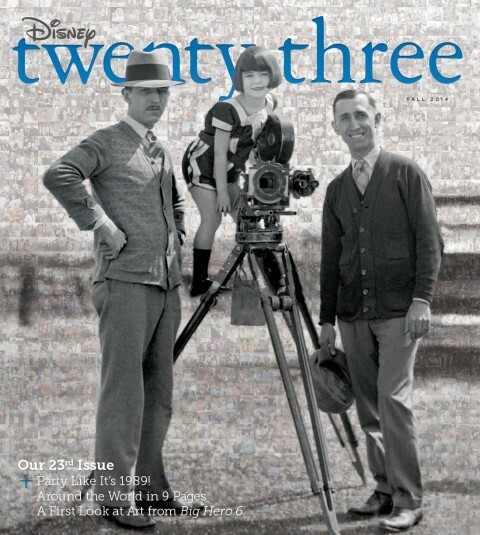 It's your all-access pass to discovering the magic of Disney's past, present and future! 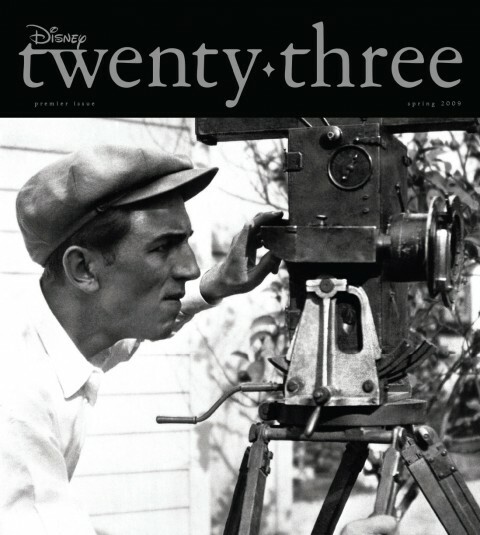 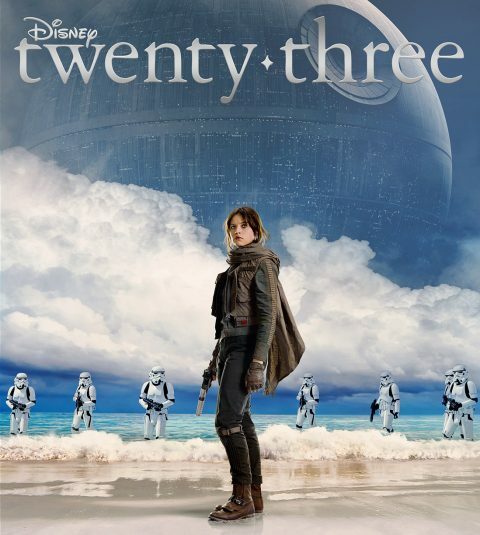 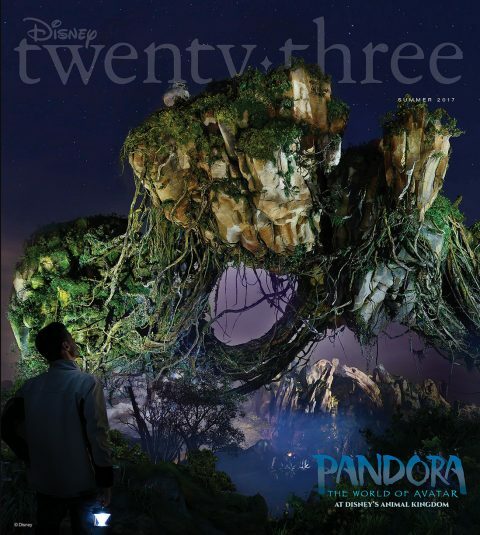 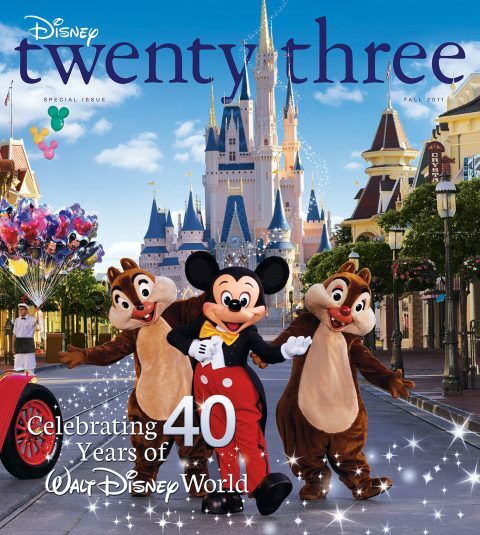 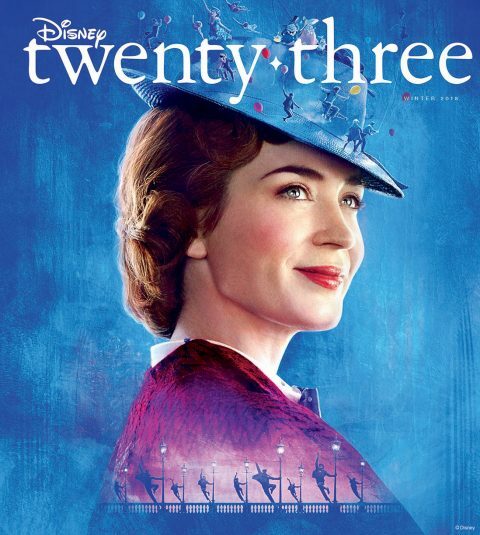 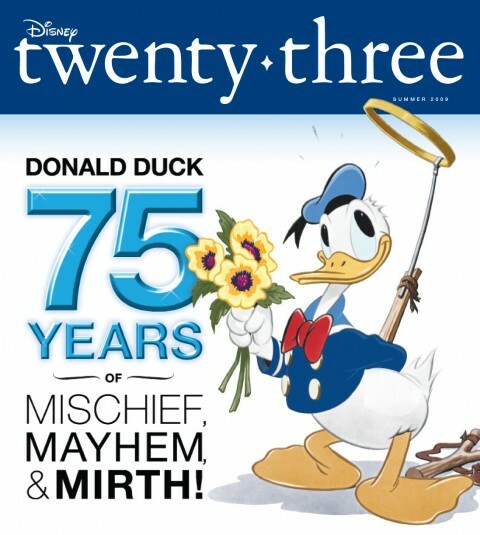 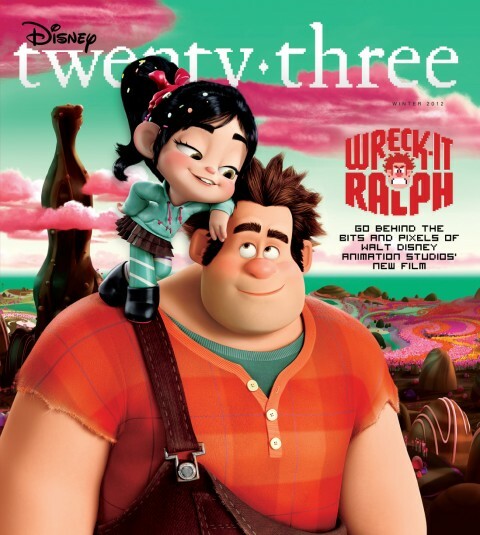 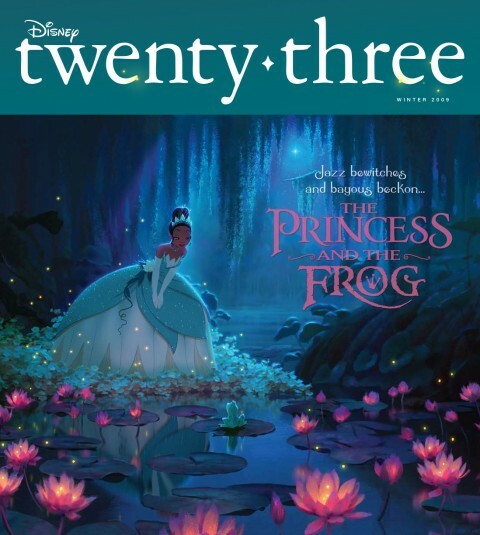 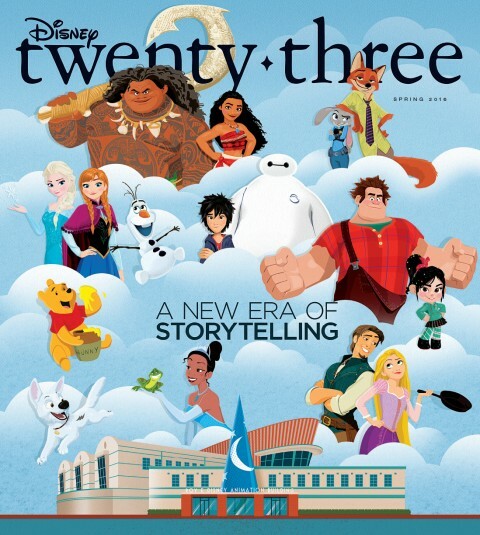 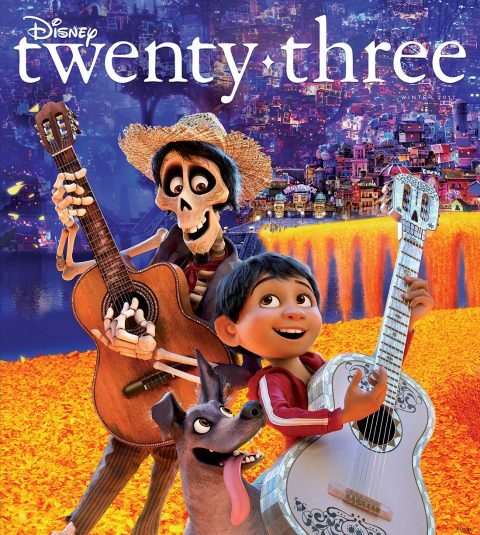 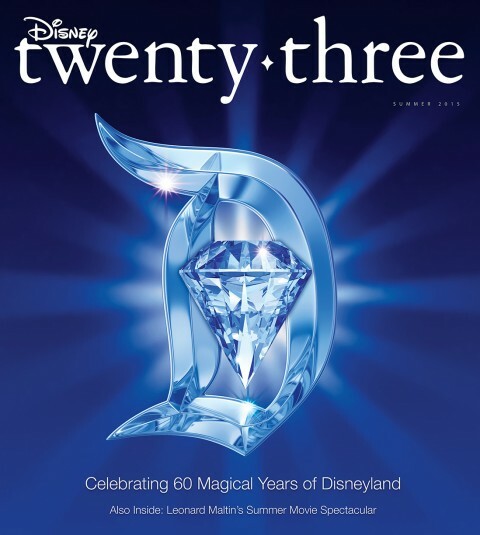 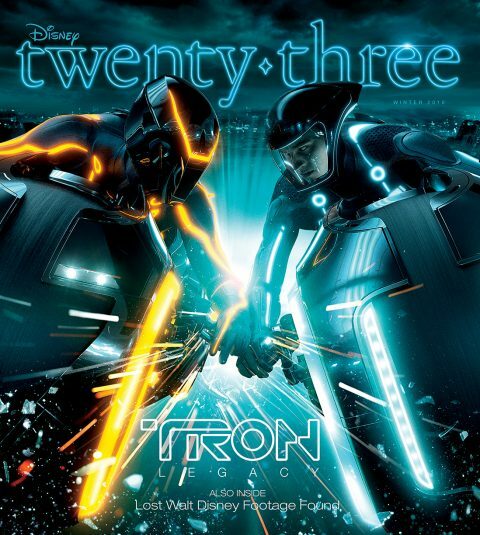 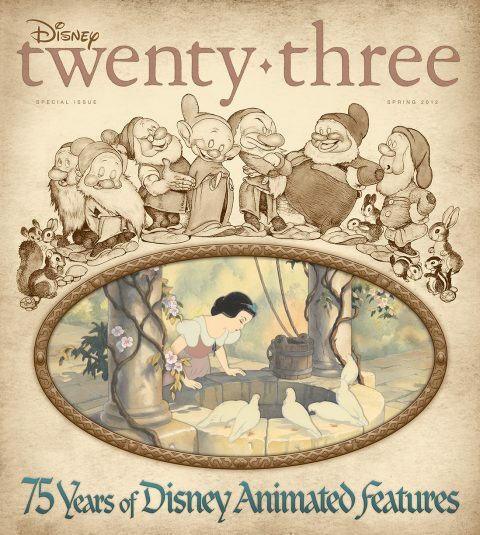 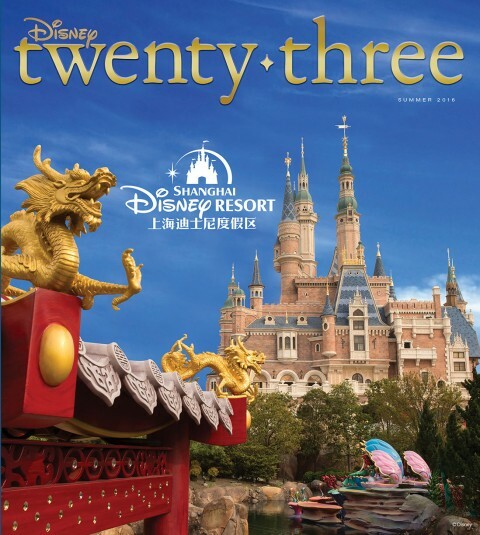 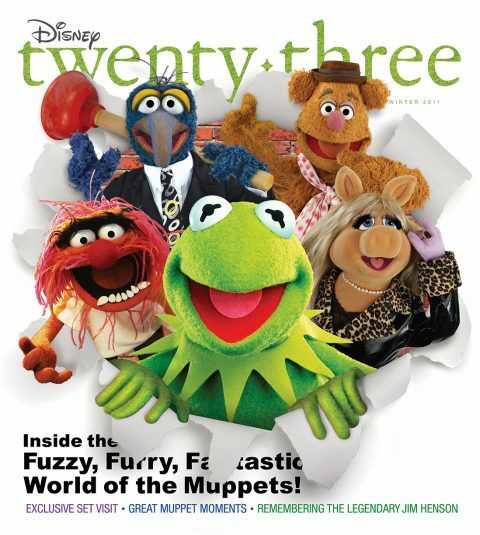 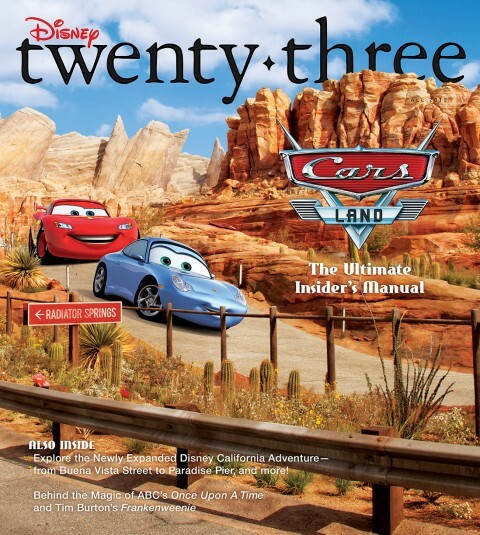 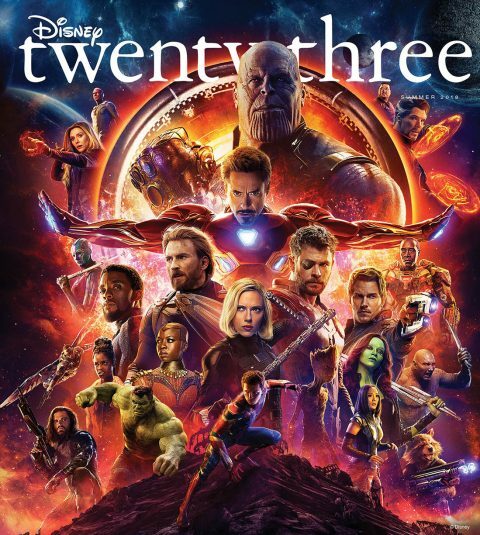 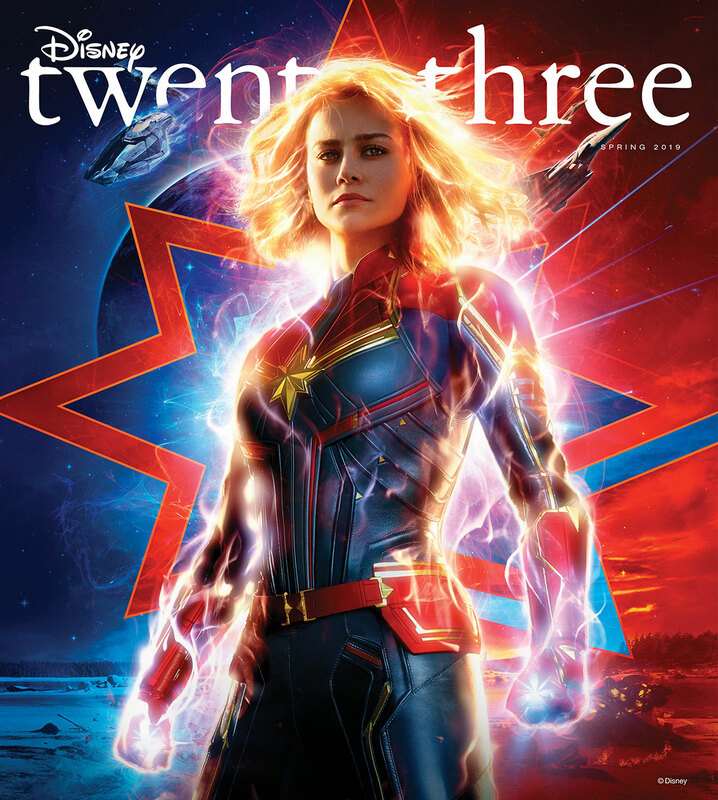 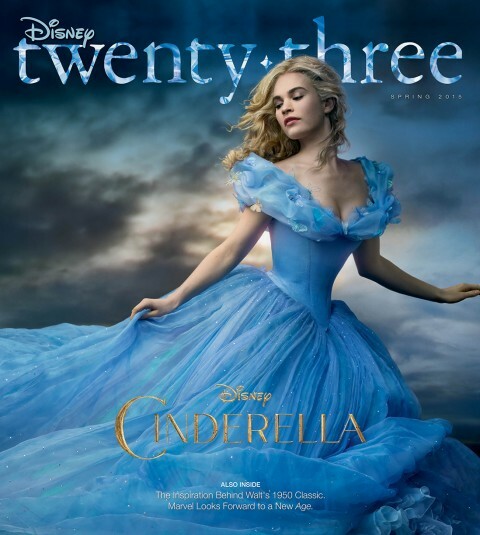 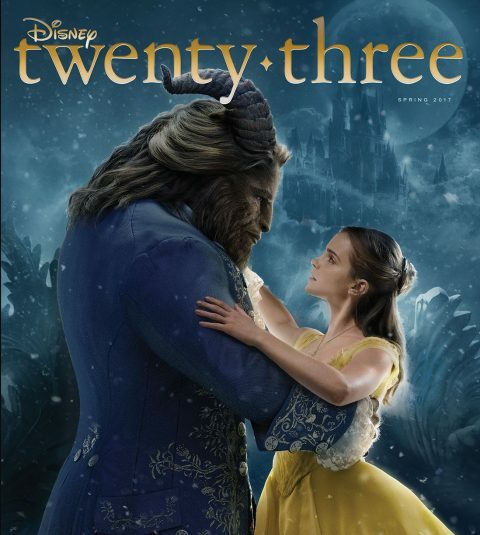 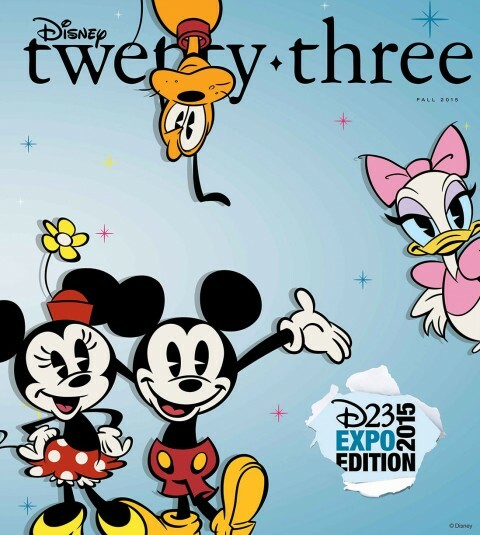 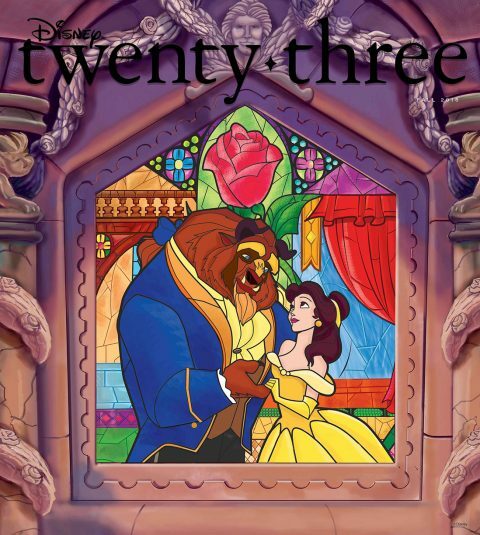 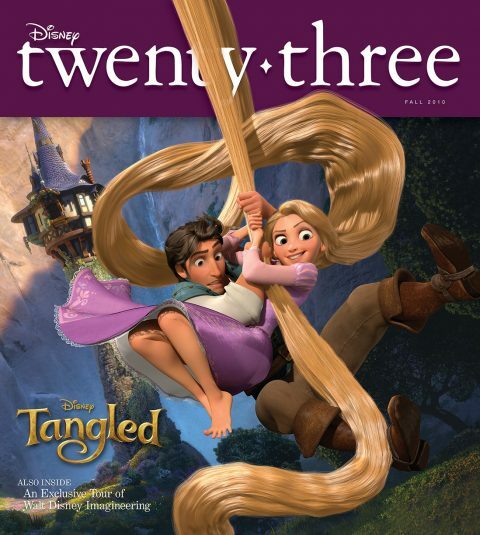 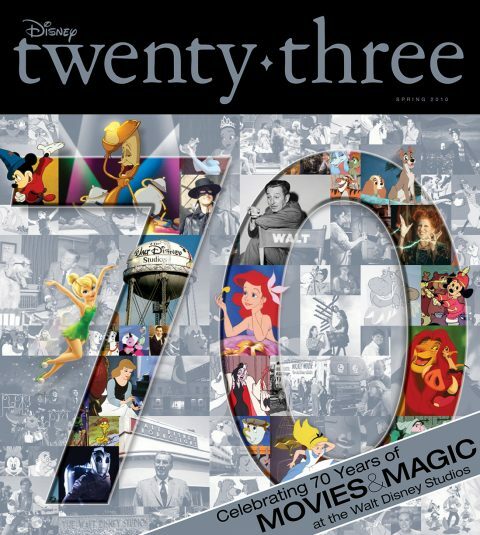 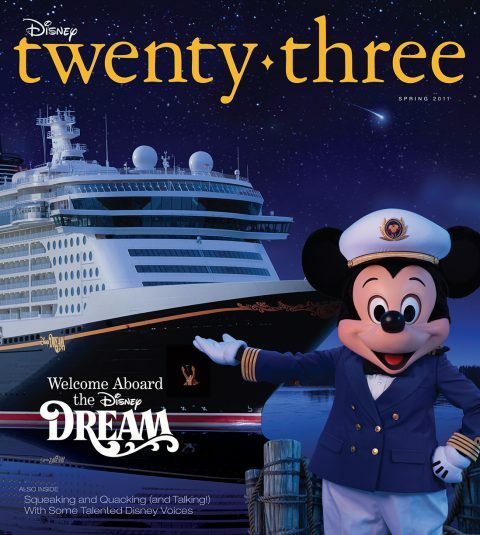 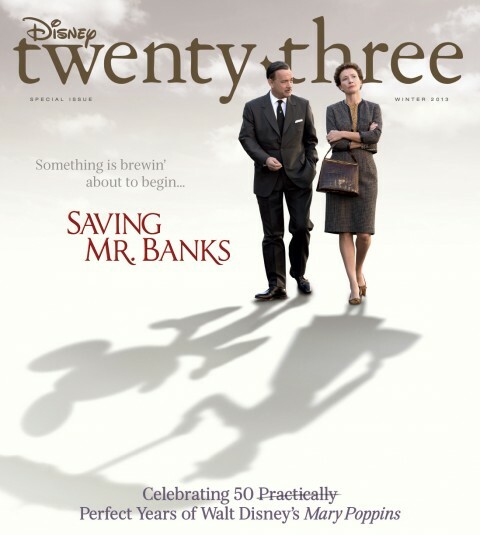 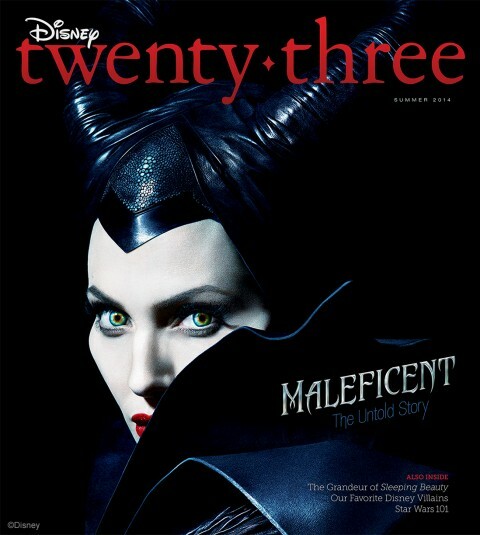 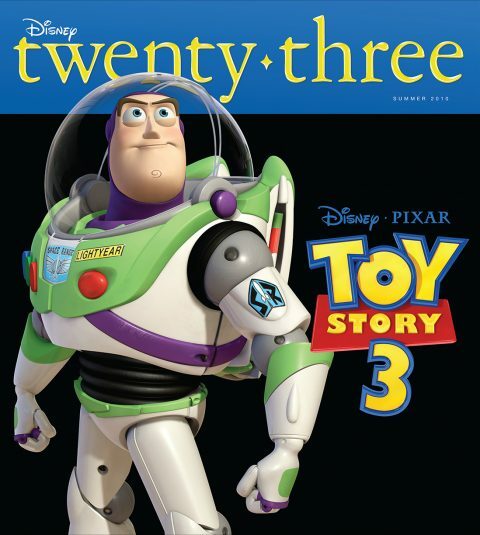 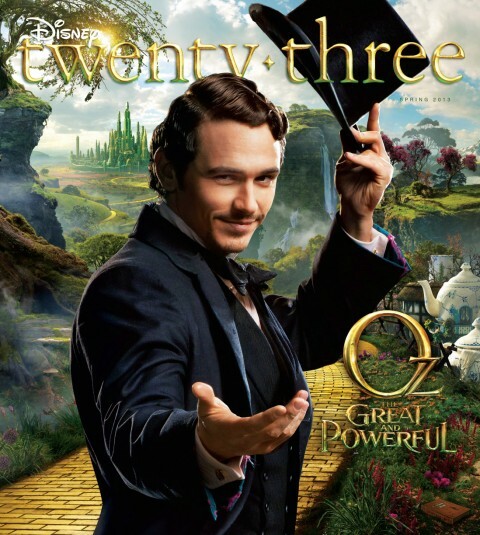 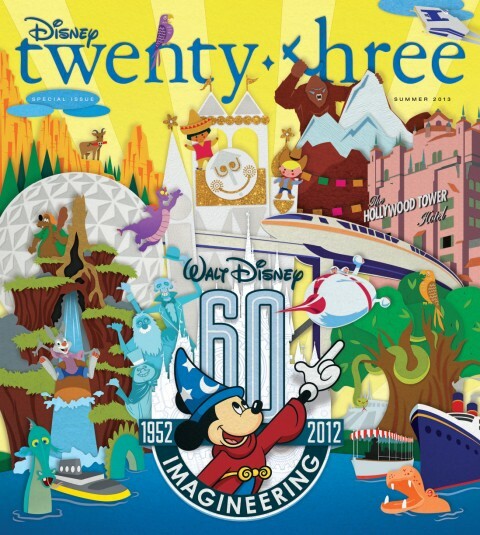 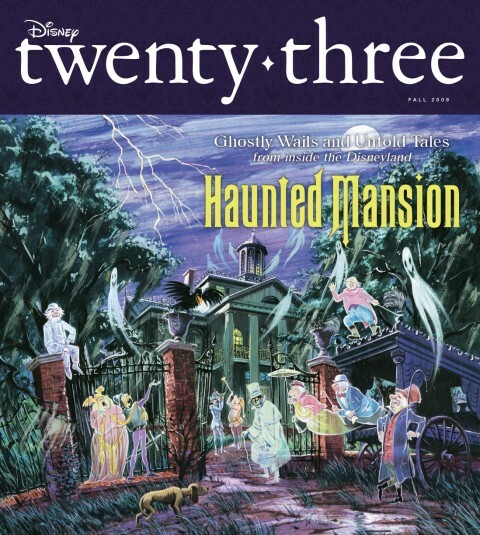 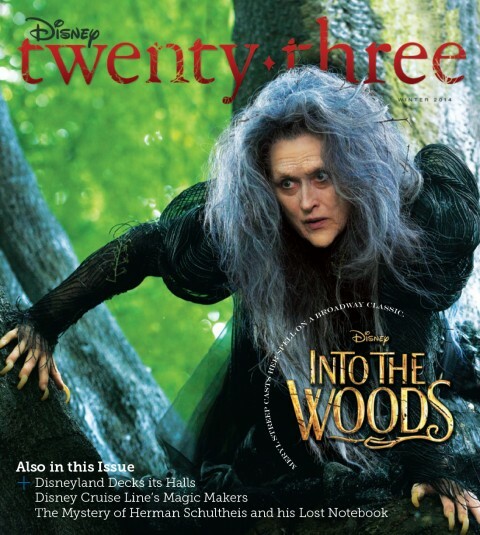 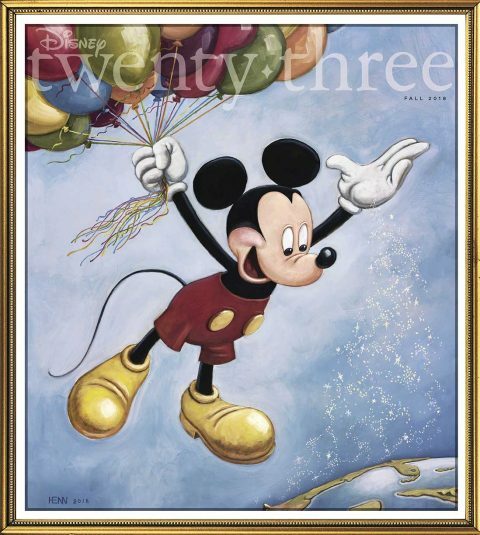 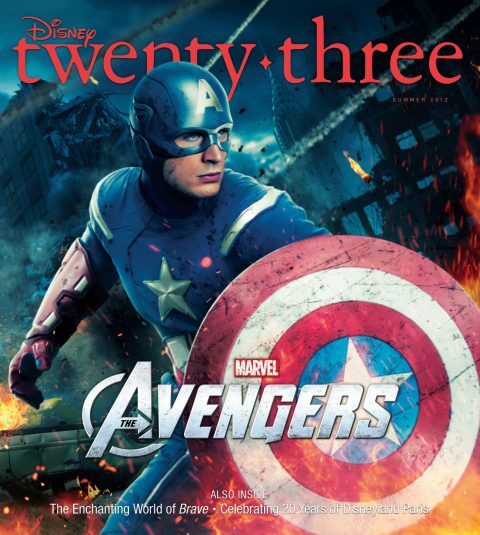 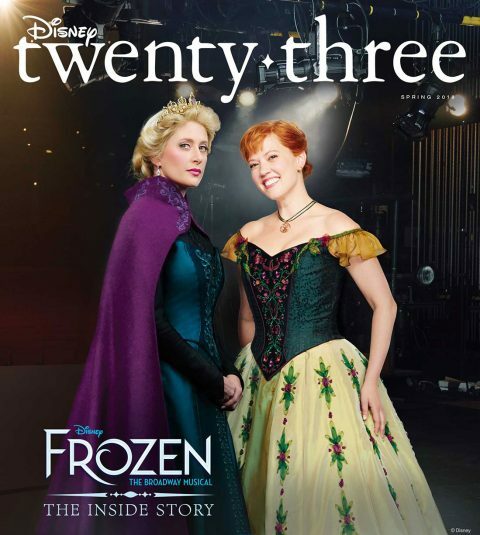 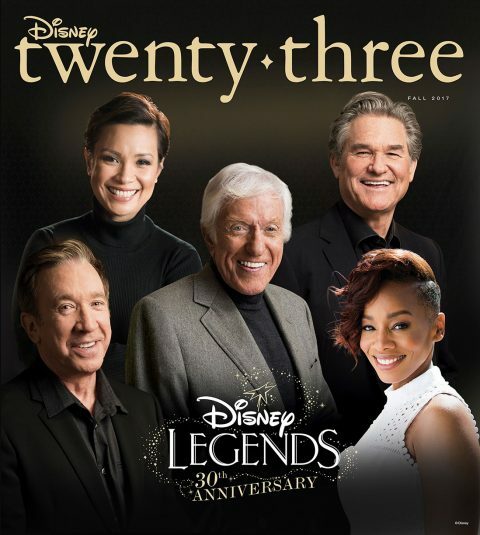 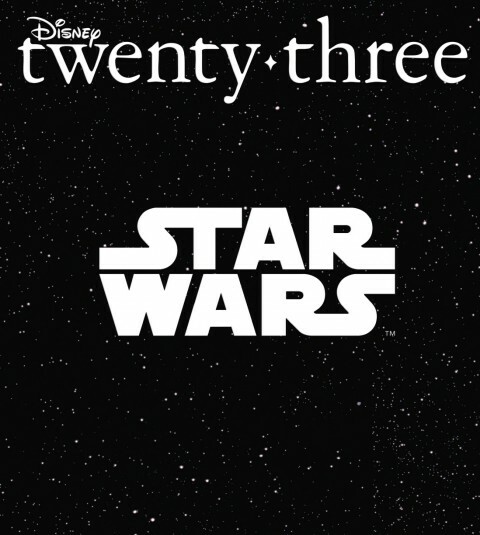 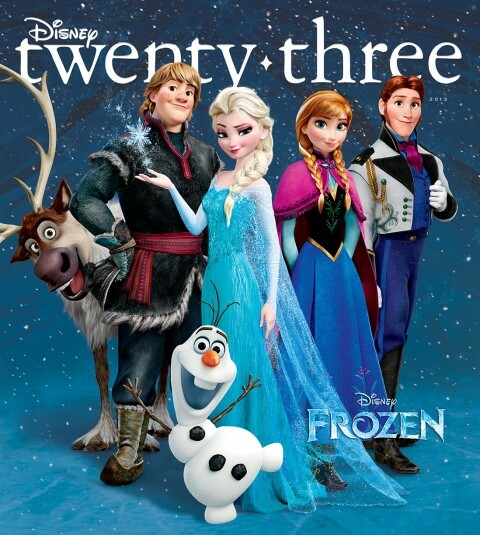 A one-year subscription (four issues) exclusively for D23 Gold Members to D23's exquisite collectible publication, filled with stunning photography, dazzling illustrations and the ultimate Disney insider perspective. 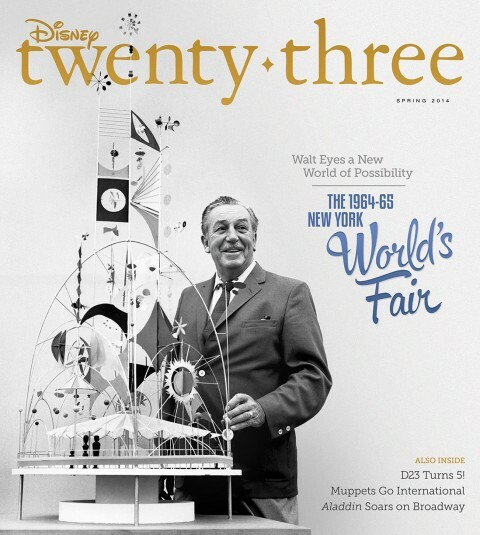 It's your all-access pass to discovering the magic of Disney's past, present and future!